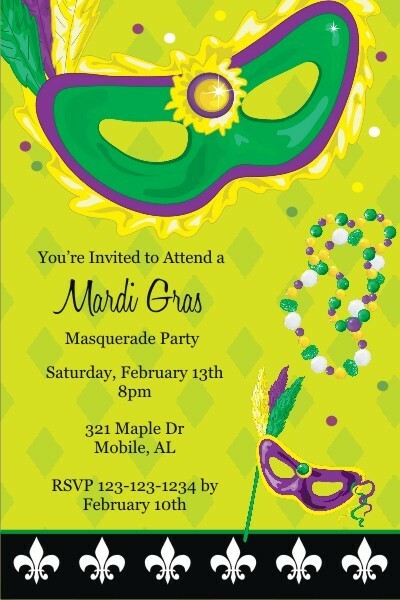 Mardi Gras Mask and Beads Invitation. 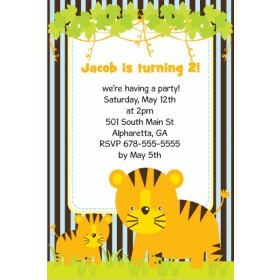 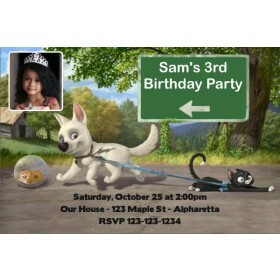 This invitation is great for a birthday party or any other occasion. 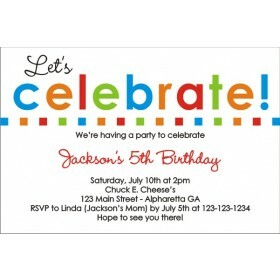 It features Mardi Gras mask and beads on top of a green diamond patterned background. 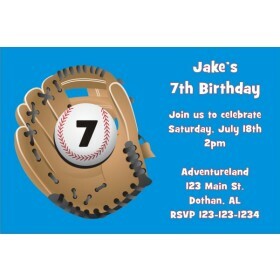 Personalize it with your desired wording.